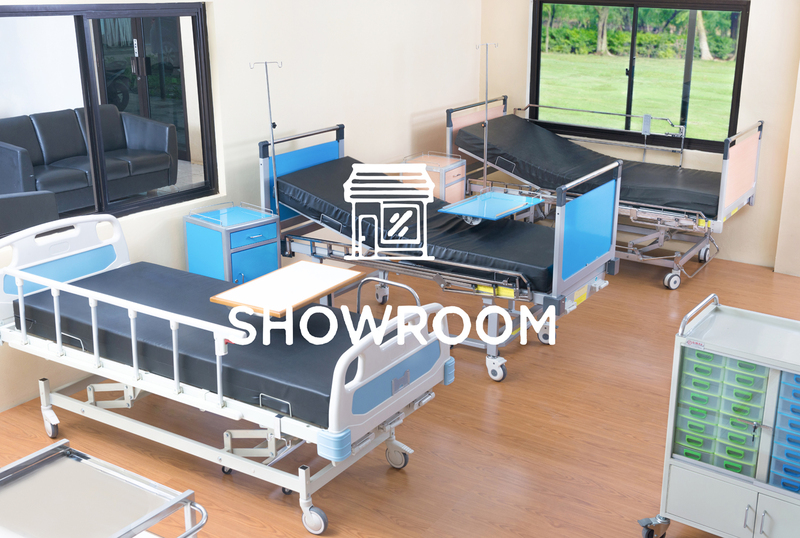 PT Graha Teknomedika, established in 2008, has been one of the leading hospital furniture manufacturers in Indonesia. 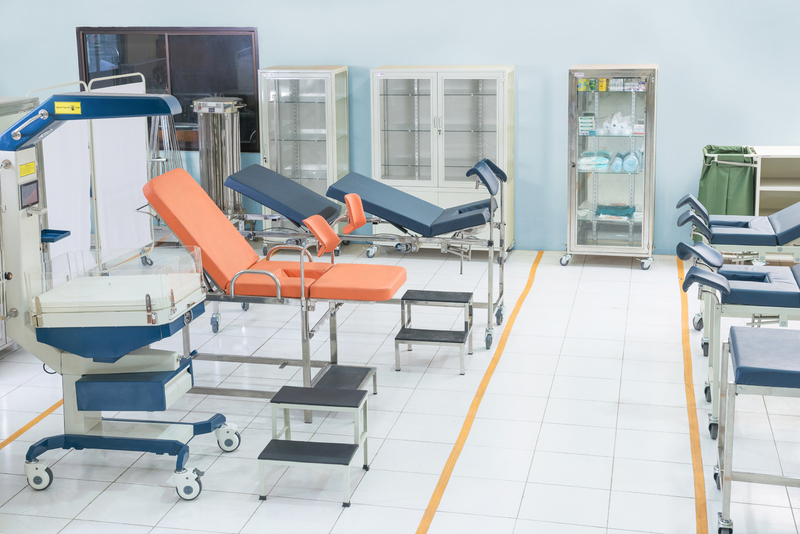 Since 2014 we have broadened our research and development to produce electro-medical devices. We have successfully implemented the ISO 9001 standard since 2009 and the ISO 13485 standard since 2014. 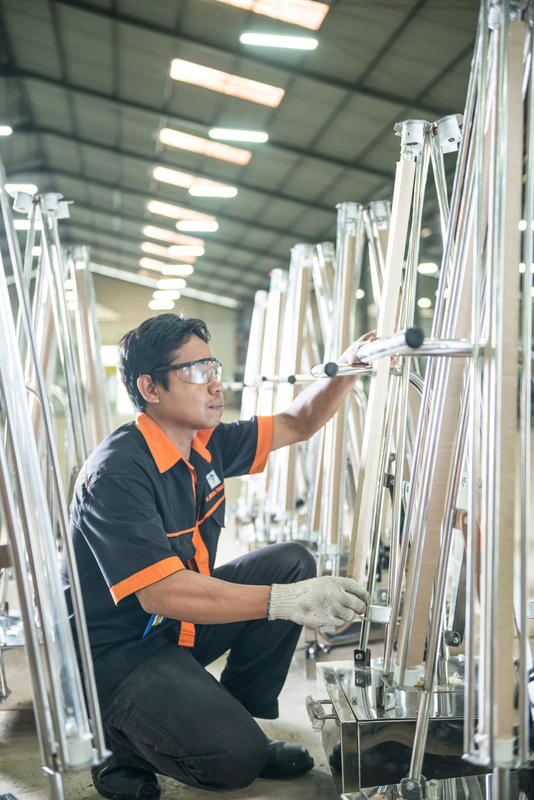 We are certified by TÜV NORD Indonesia, assuring that our products offer safety and comfort to the standards applied by European countries. We are committed to making continuous improvements, in order to achieve continued customer satisfaction and to exceed their expectations. 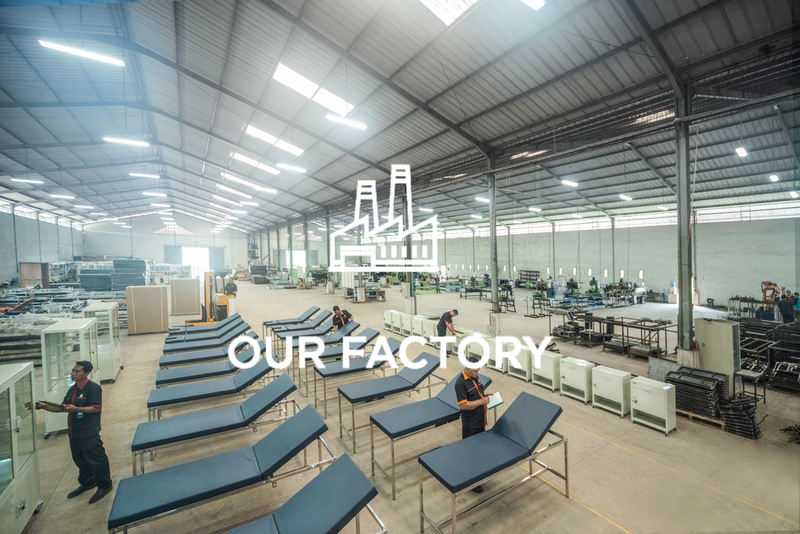 The factory of PT. 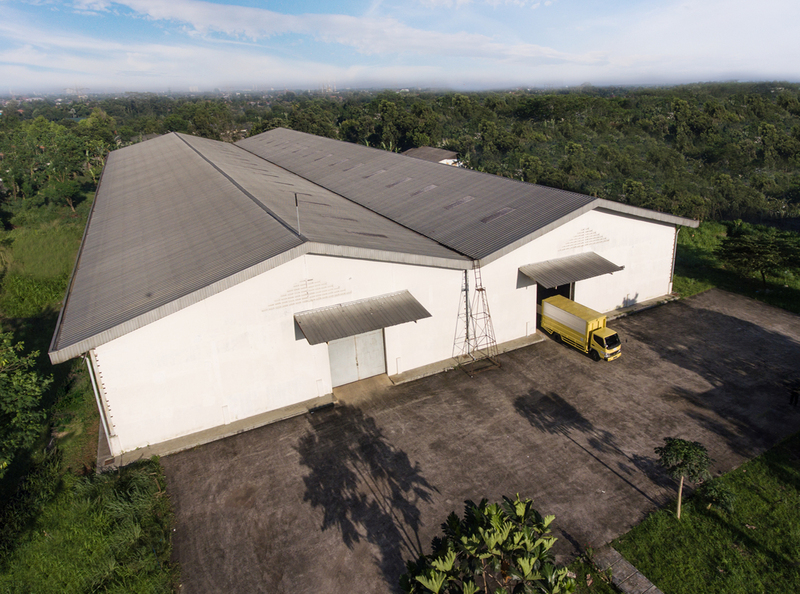 Graha Teknomedika, located on the outskirts of Indonesia’s capitol Jakarta, lies on 26.000 m² of land. 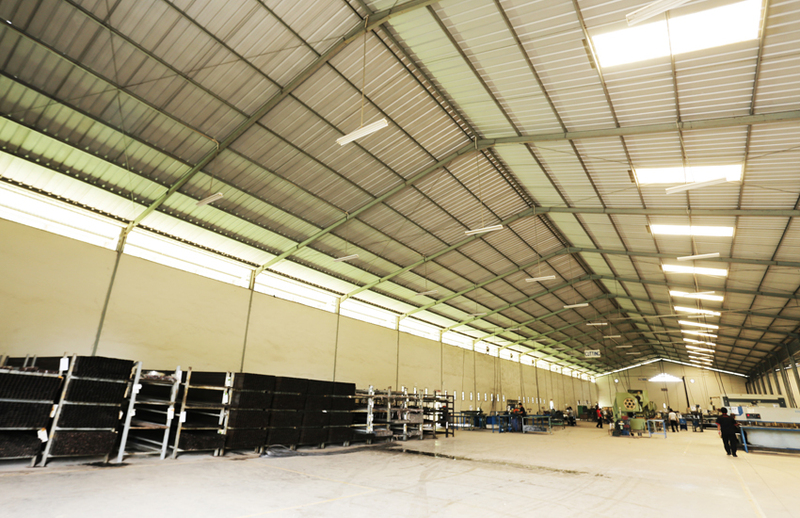 Our factory yields a high production capacity, executed by well trained engineers. 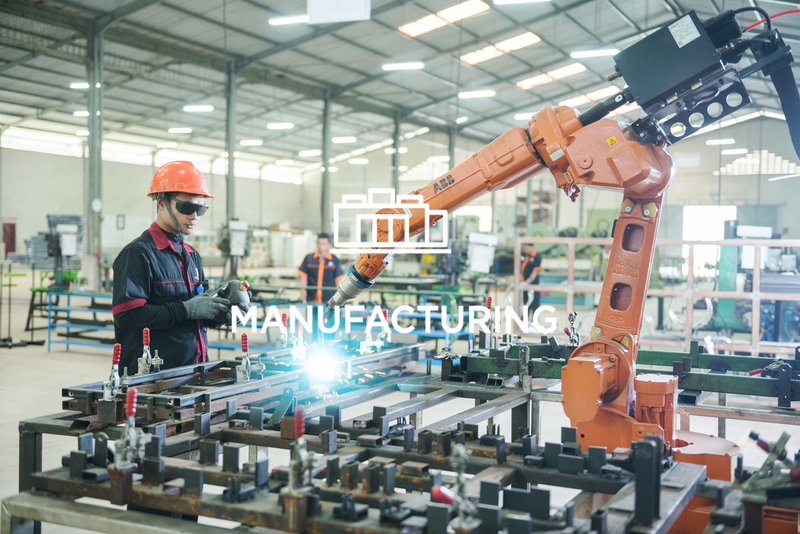 Our goal is to nurture a long lasting partnership with our costumers, therefore, not only that we produce high quality products, we also provide professional after sales services. 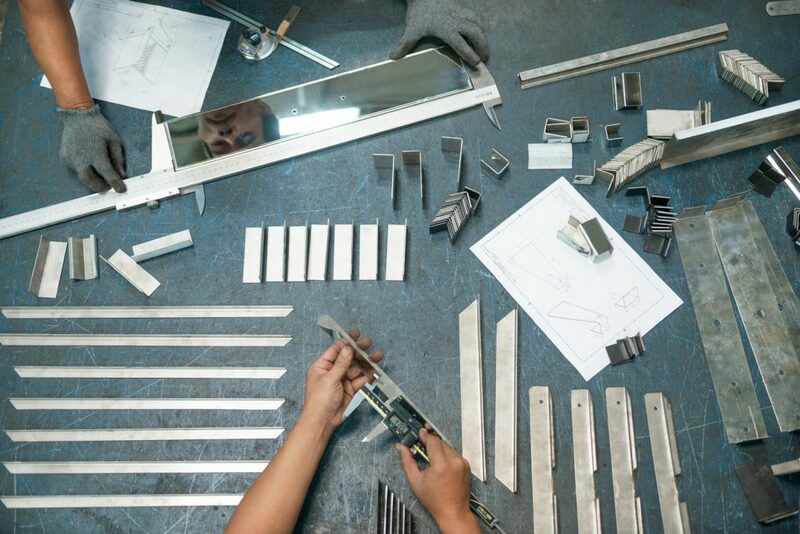 High craftsmanship and advanced technologies are key to our production process. 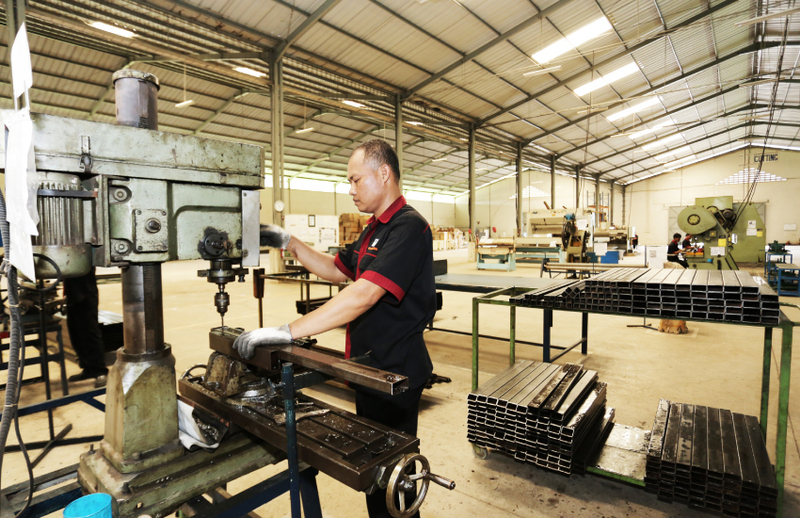 Our factory is well equipped with the newest technology in metal processing and supported by well trained and certificated resources. We only choose material and supporting items that we are sure will match or even surpass the quality that we aim to provide. We control the quality of our products in ways to guarantee our products are delivered to you in pristine condition.